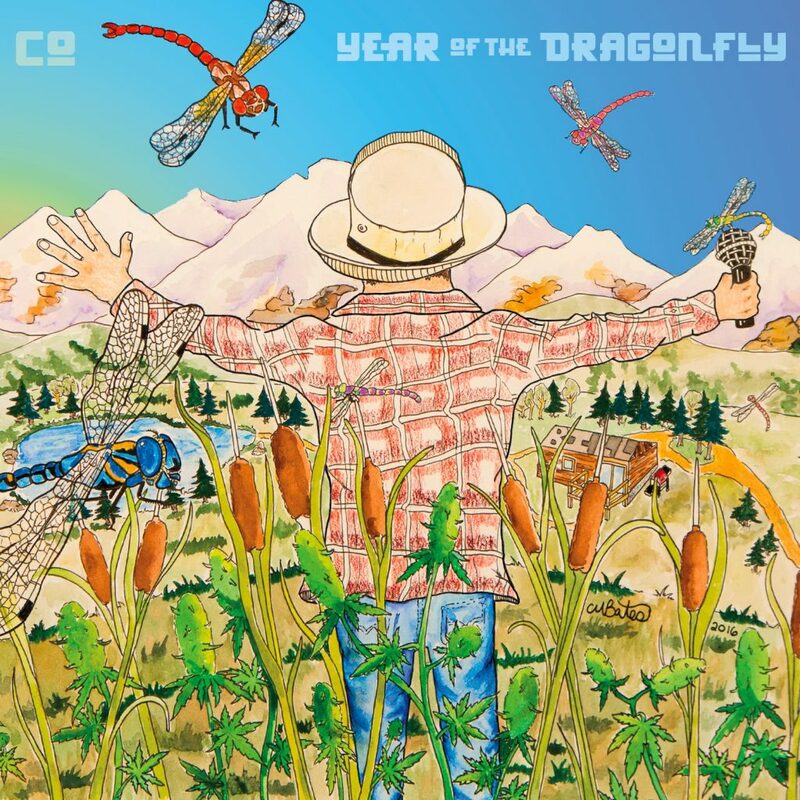 With the Year of the Dragonfly comes change and transformation. Tomorrow is never promised, and you must be ready to adapt and respond to whatever life throws your way. This one is for anyone who has made it through tough times to reach their potential. Dedicated to my two grandfathers, and all of the ones who pushed me in life. Embrace the positive and the negative. Sometimes you have to get creative and choose your own destiny. Album Art: Chris “Mighty Fine Art” Bates & Kind Dub. All song were recorded, produced, mixed & mastered at Kind Dub Studios in Fort Collins, Colorado. Lately features James Brett Jarnagin and Martin Manweiler. All rights reserved. Copyright 2018. Kind Dub, LLC. Sign Up To Download This Album & Access Our Discography!